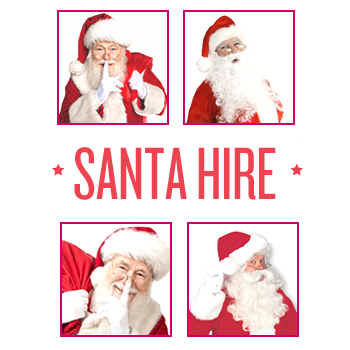 For Children Christmas is a time of Magic and sparkle – for your event or party we can provide you with a range of Christmas Children’s Entertainers to keep the little ones occupied! From Magicians to Clowns or even themed entertainers such as Prince and Princesses, Christmas Fairy’s, Alladin, Santa’s Helpers or even comedy characters such as Talking Christmas Trees and giant walkabout Christmas Puddings – adds a touch of humor and fun to your Christmas program. 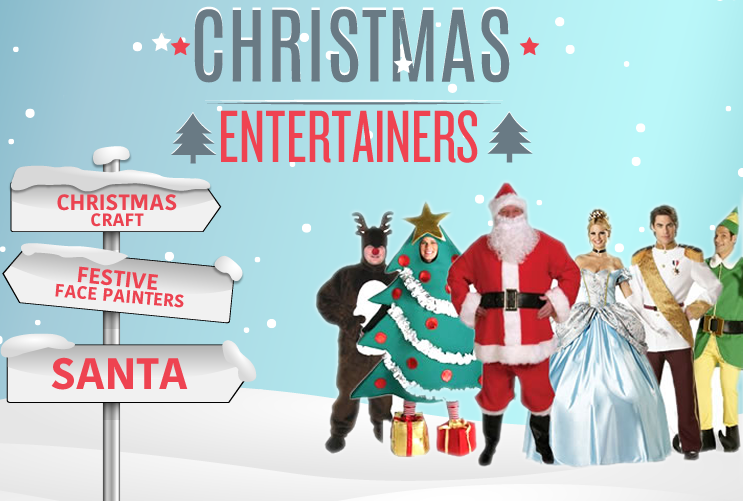 We have a great selection of themed Christmas entertainers – from Frozen Charaters to The Nutcracker Ballerina! For further information or to make an enquiry please email us – or call 07920196888.